As the name suggests, cavity wall insulation involves inserting insulation material in the wall’s interior hollow space, between layers of brick that form the cavity wall. Cavity wall insulation can be done at the time of building or as a retrofit measure, and its numerous benefits make the process worthwhile – not to mention highly affordable! Cavity wall insulation is quick and easy to install. There is no to very little disruption to the building and its occupants since the installation takes place outside of the external walls for an existing building, by filling up the wall cavity with the insulation material. The insulating material, whether foam or cellulose, is inserted into the exterior wall through small holes drilled in the mortar joints. The process is quick, and the entire wall cavity can be filled in a few hours. 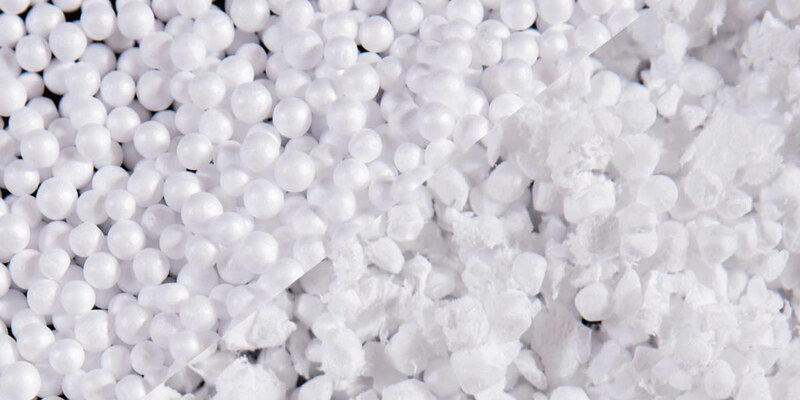 Expanded Polystyrene (EPS) manufactured by the Isowall Group is fast becoming recognized as the insulation material of choice by specifiers of “Bills of Quantities”. This comes largely as a result of our technical knowledge backed up by years of experience in the building and construction industry. Heat can get wasted through leaking walls, demanding more energy to keep the inside temperature constant. When properly insulated, the cavity wall slows heat movement, trapping the heat. Cavity wall insulation, therefore, lowers energy costs, saving money on heating and cooling. Not only is energy-efficient, but it also reduces carbon footprint and contributes to a more environmental-friendly building standard. If your building does not have solid walls, cavity wall insulation is still the most affordable way to insulate walls. Unlike other types of insulations, cavity wall insulation requires some expertise (see the process explained above), but it is still cheap and quick to implement. Usually, cavities are filled with glass fibre wool or rock wool panels placed inside the wall. Affordable and lightweight expanded polystyrene (EPS) sheets are widely used as a cavity wall filler. 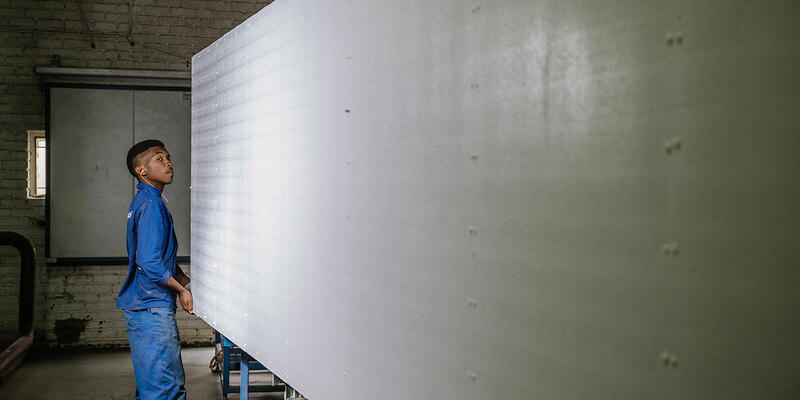 These sheets can be cut, reproduced and used to exact specifications for insulation purposes. The Isowall Group has been manufacturing and distributing Isolite Block Moulded EPS since 1985, and Isolite Shape Moulded EPS since 1992. Isolite EPS products are used primarily for insulation, lightweight fillers and semi-rigid cushioning. ISOWALL IS THE SUPPLIER OF CHOICE WITHIN AFRICA FOR INSULATED SANDWICH PANEL, EPS AND EPP PRODUCTS. Why is EPS Packaging Superior Compared to Other Options? 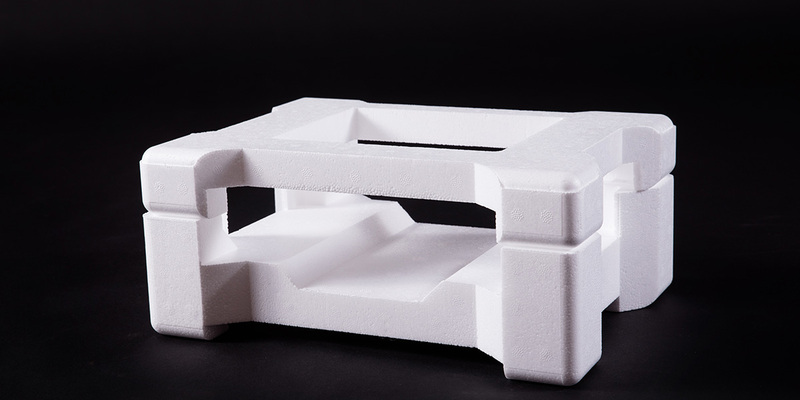 Choosing the right packaging should consider the many properties of the material, from safety, cushioning and protection to ease of handling. 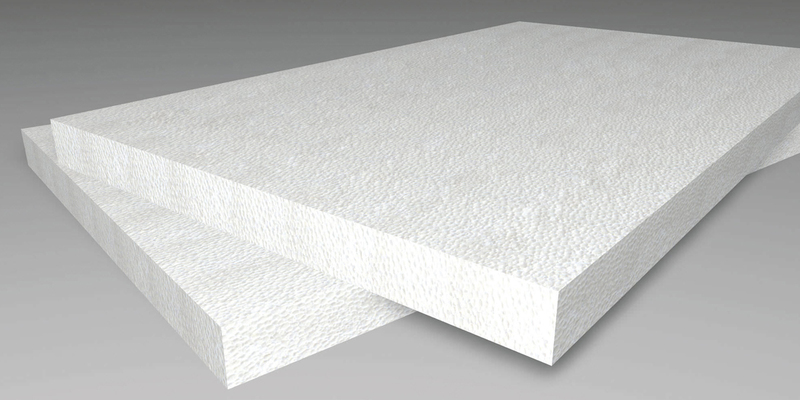 Expanded polystyrene (EPS) sheets are usually installed in various lengths and thickness sizes for building insulation purposes. Container gardening pots often need to be filled from top to bottom with soil, but a more cost-effective method is using a filler placed at the bottom.